Opportunity is knocking in this desirable gated golf club community of Blue Bell Country Club! Enjoy the luxurious resort lifestyle in this beautifully well appointed & meticulously maintained 3 bedroom 2.1 bath townhome. The manicured landscape & walkway greet guests to the private side entrance of this end unit townhouse. Welcoming visitors in the 2-story entrance with an invitation to the voluminous Living Room with plenty of natural light from the wall windows, and glass double doors leading to the large rear deck. 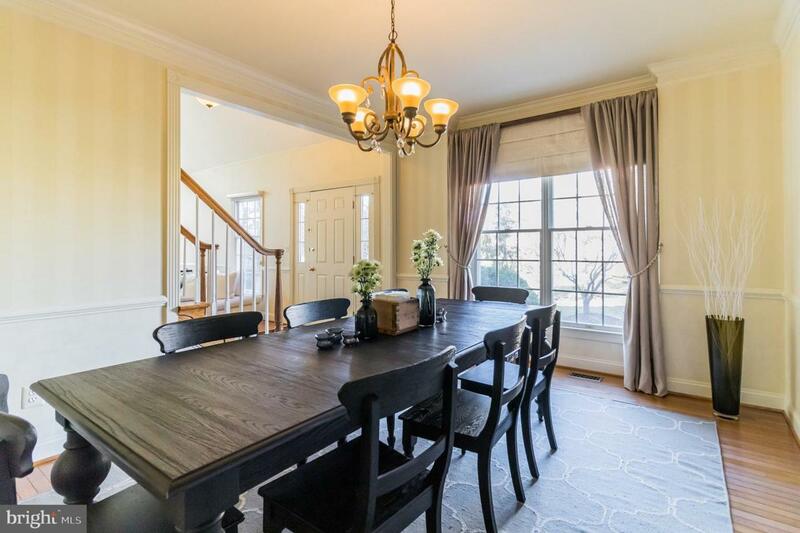 Entertain in the elegant Dining Room enhanced by a chair rail and crown molding. 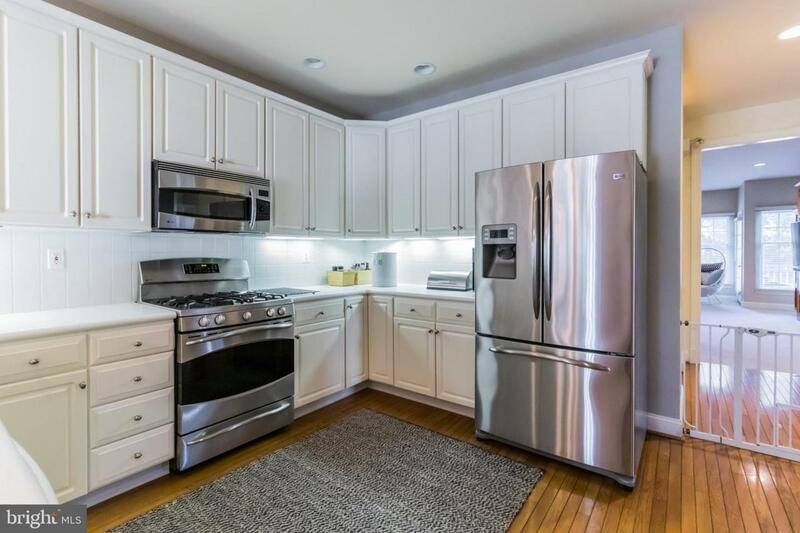 The neutral white Kitchen is easy to please with GE Profile S.S appliances, Corian countertops, tile back splash, a breakfast room, and doors to the private patio. 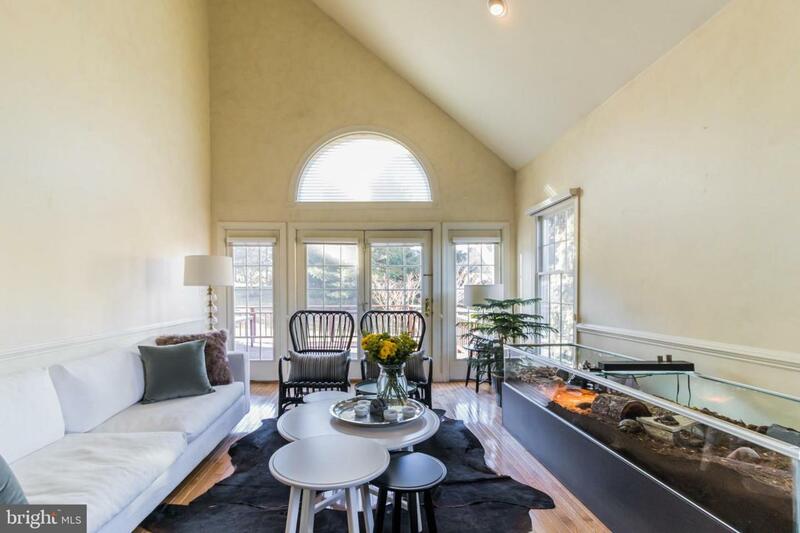 Enjoy the family or guests in this large Family Room with a marble gas fireplace and access to the rear deck. The Main level also includes a half bath, laundry room, access to the two-car garage, and wood floors throughout the first floor. Retreat to the Upper Level with a spacious Owner's Suite complete with a sitting area, two closets, and a bathroom with a dual vanity, soaking tub, and stall shower. Also included on the Upper Level are two additional cheerful bedrooms and a hall bath. The Finished Basement adds additional living space with a beautiful wood bar, open space for recreational or media use, a separate room for a home office or gym, and unfinished space for storage. Amenities include a new community clubhouse with social & fitness activities, 3 outdoor pools, fitness center, tennis & basketball courts, and playground. This house and community define resort style living. An end unit townhouse offering low maintenance with the space, and privacy of a single-family home. 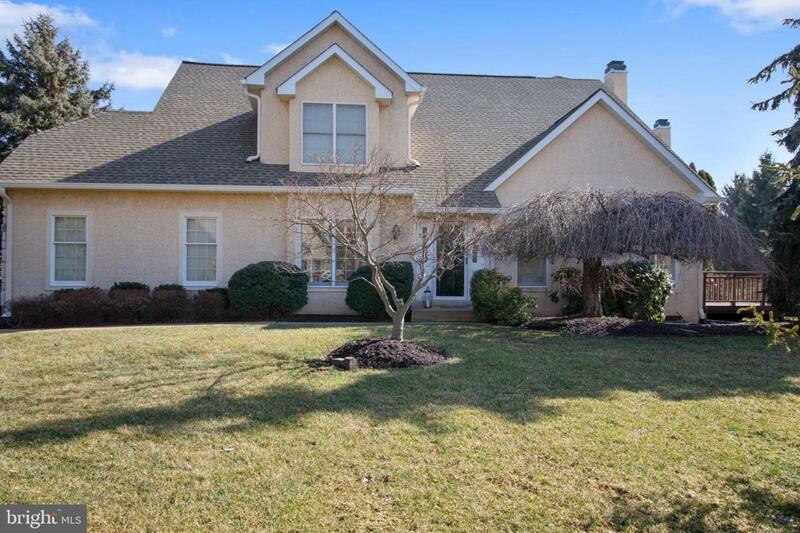 Within minutes of Normandy Farm, Montco C.C and proximity to downtown Ambler, Skippack, shopping in Montgomeryville, public transportation, Rt. 202, R.T 73, R.T 363, Merck, and much more. Well maintained with neutral decor - move-in ready! !